Four months after first announcing the creation of a dollar-backed stablecoin, cryptocurrency finance firm Circle is releasing it to the world. Circle co-founders Sean Neville and Jeremy Allaire wrote in a blog post Wednesday that its USD Coin (USDC), developed with help from the company’s CENTRE affiliate consortium, would act as a mean to tokenize U.S. dollars to easily transfer value on public blockchains. The token was first announced at CoinDesk’s Consensus conference in May. “Individuals and institutions can enroll in this service to deposit U.S. dollars from bank accounts [and] convert those dollars into tokens usable everywhere the internet reaches,” they wrote. Users can also cash their USDC tokens out into their bank accounts. The stablecoin is the first “fiat token” that CENTRE will release, the post indicates, though no details were provided on any future projects. 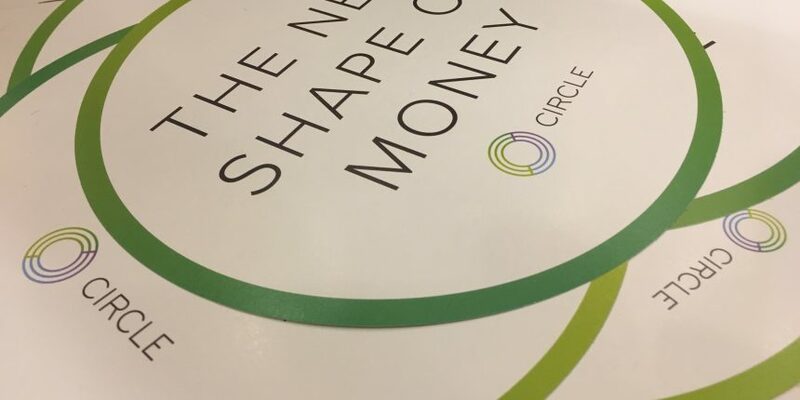 Circle is also announcing that the Kyber Network, IDEX, Radar Relay and Tokenlon are partnering with Circle at the protocol level, while Dharma, Origin, BlockFi, MoneyToken, Melonport and Centrifuge will work with the stablecoin for lending, investing or payments, according to the release. Further, the company told CoinDesk that professional services firm Grant Thornton will “assist management” in verifying Circle’s U.S. dollar reserves. With the move, Circle joins a host of other startups in to have recently issued stablecoins – crypto exchanges Paxos and Gemini, startups such as Carbon and Havven, and even corporate giants such as IBM have all announced or released dollar-pegged tokens in recent months. While these companies employ a number of methods to maintain their tokens’ price – ranging from holding an equivalent number of dollars in custody to algorithmic models – they were all developed to streamline the transfer of value, as previously reported by CoinDesk. “Price-stable tokens are foundational requirements for enabling powerful new global financial contracts, products and services on the internet,” Neville and Allaire explained Wednesday. Editor’s note: This article has been updated with new information from Circle.